IRA have 3 wins & 2 losses in their last 5 matches. Rouzbeh Cheshmi ruled out of the world cup. Alireza Jahanbakhsh has two hat-tricks in the last 2 months in Eredivisie, he could be good choice of C or VC. Morteza Pouraliganji will have to take care of defence. POR have 2 wins, 3 draw in their last 5 matches. C Ronaldo is the obvious choice here for C in small as well as grand leagues. Ronaldo scored 4 goals in last 2 matches. Moutinho & Calvalho will start in the defensive midfield. Prefer R Patricio as Gk. 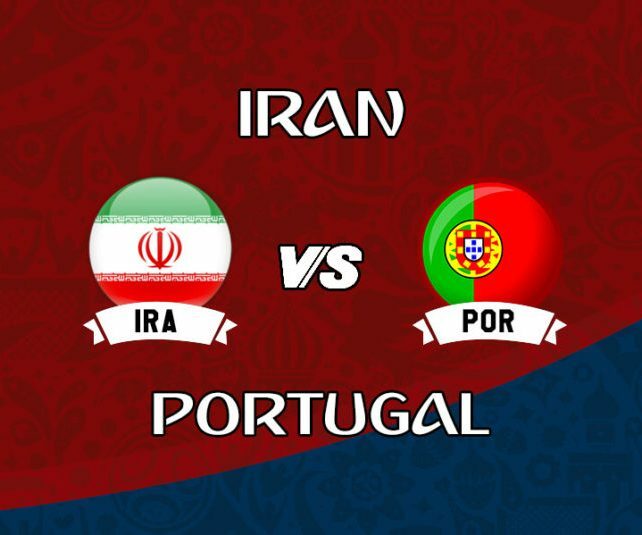 Head-to-Head POR 2 – 0 IRA, both time Portugal won. Iran have hit just two shots on target in their two matches at the World Cup so far, and none since half-time in their first match against Morocco (their late winner was an own goal).